All manufacturing operations are carried out at bioTD´s production facility in San Jose de Ulloa, Heredia, Costa Rica. 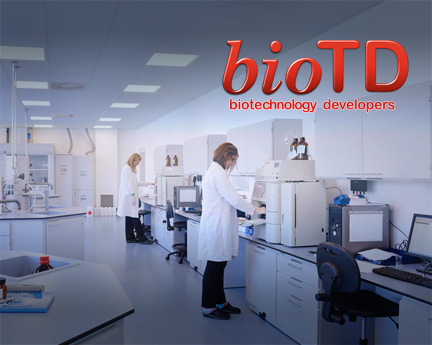 bioTD´s facilities are approved to develop, manufacture, market and sell medical devices by the Ministry of Health of Costa Rica, by the U.S. FDA under U.S. FDA´s Quality System Regulation (QSR) and by ISO 13485-CE to conform to European Union and other international standards. All procedures, equipment, protocols and operating policies are in place for all manufacturing operations. They are sufficiently controlled and documented to transfer to alternate production operations as needed, including two non-company production facilities in Costa Rica that are on “stand by” to handle overload.